Hugh has an illustrious 30-year career in the enterprise software industry. Hugh co-founded ArcSight in May 2000 and served as CTO as well as Executive Vice President of Research and Development. 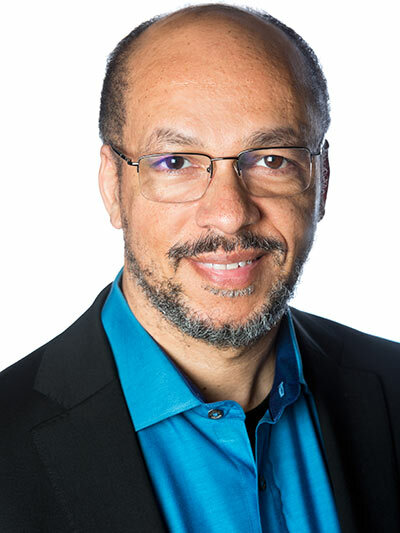 He led product development, information technology deployment, and product research at ArcSight, and expanded these responsibilities to lead all engineering and R&D efforts for HP’s Enterprise Security Products group, the organization that ArcSight became part of post-acquisition. Hugh was recently an advisor and entrepreneur at investment firm, Kleiner Perkins Caufield & Byers (KPCB). Prior to joining ArcSight, Hugh worked as the CTO at Verity, where he led product development, and before that he was at Apple in software engineering, where he was one of the key architects behind the Data Access Language (DAL). Hugh is a CISSP and holds a B.S. in computer science from Purdue University. He was also honored with the Northern California Ernst & Young LLP Entrepreneur of The Year award in 2010.